I run art workshops and courses for up to 5 people at my beautiful contemporary studio in near Wymondham. I also mentor and inspire A’level Art students with their portfolios. I am particularly passionate about Arts and Health and its positive effect on physical and emotional wellbeing. I use drawing, painting, sculpture, mixed media, photography, design, ceramics/clay work and making/craft activities within my workshops. My engagement and fascination with the physical features of the natural world referencing North Norfolk, Scotland, Antarctic ice shelves, Mountains, Bird migration, Geomorphology and Coastlines are important themes within my artistic practice. I work within a cross disciplinary Fine Art practice exploring large scale photography, sculpture, systematic drawings, and paintings through to ceramics. I hope that my work aspires to being poetic, sensitive, humble, and strong and that it embraces skill and craftsmanship. I almost always develop a series of images/objects which is significant in all aspects of my practice from making to display. I have exhibited at the Royal Academy of Arts and Kettles Yard, Cambridge. Experience: I am a qualified teacher of Art and Design. I have 20 years of experience working throughout the education spectrum; from secondary, further education, adults with learning disabilities, museum and gallery education, charities, community outreach programmes and exhibition projects. I have also worked as artist in residence at Headington School for Girls in Oxford. I have taught from key stage 3, GCSE and A ‘level Art and Design and GNVQ’s within Independent schools and Further and Higher Education. For many year I taught adults with learning difficulties, designing and delivering a variety of courses in Art, Digital Photography, Horticulture and Independent living. My learner groups include those with learning difficulties, physical disabilities including hearing and visual impairments and those with mental health problems. I aim to promote a supportive and welcoming working environment, encouraging confidence, self-expression, ideas and individuality. I have led workshops for the North Norfolk Exhibition Project, Cley Contemporary Art Exhibition running sessions for all ages. 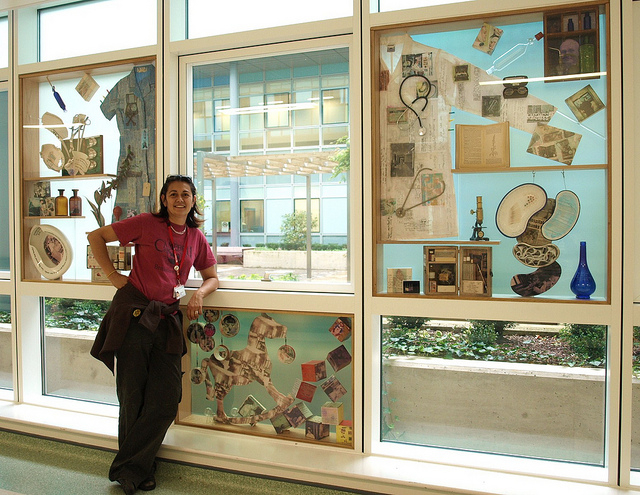 As an Artist Educator for the Sainsbury Centre for Visual Arts I delivered a project for gifted KS4 students. I am currently specialising in running workshops from my studio and these will begin in November 2018. I am also mentoring A’level Art students with their portfolios. Enquiries about tuition are welcome. In the community I am able to design and facilitate projects and workshops in creative partnerships with individuals, groups and organisations on a wide variety of themes and media. I am able to link learning to the national curriculum. I am a Fine Artist by training but experience has also allowed me to teach a range of subjects from fine art to making / crafts. 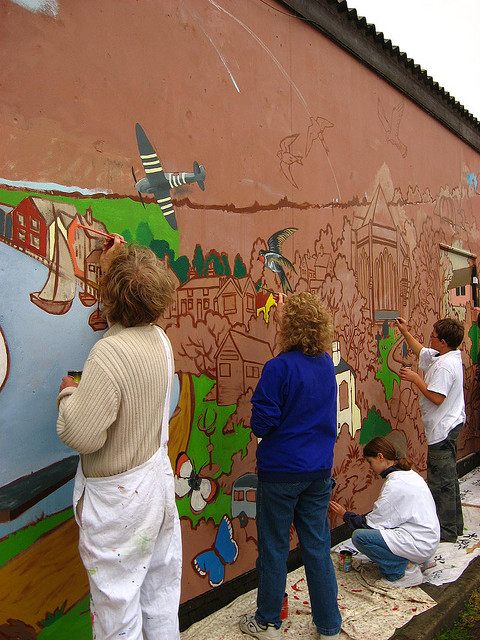 Projects can be from two hours through one / two day workshops and short courses. Groups worked with: Young people 14 years + GCSE and A ‘level Students, adults with learning difficulties, physical disabilities and mental difficulties, older people, museums and galleries, charities, community groups and projects, adult education learners and individuals. Enquiries about tuition are welcome. Art forms: Artist, painting in water colour and oil. 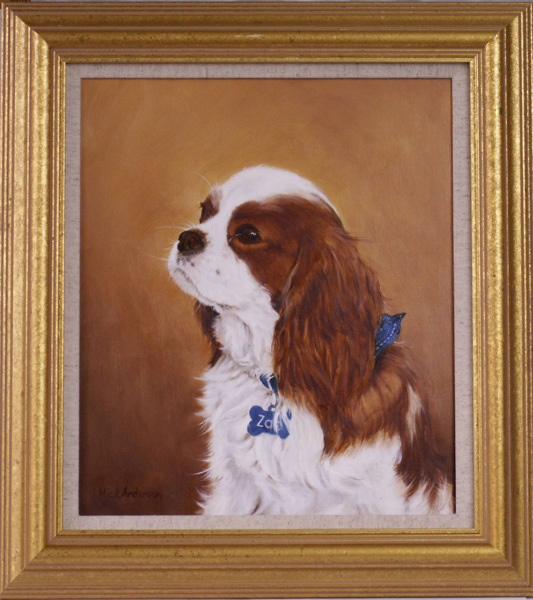 Summary: I paint landscapes, still life, wild life, portraits and teach. Experience: I have many years of organising projects and getting the best out of people. 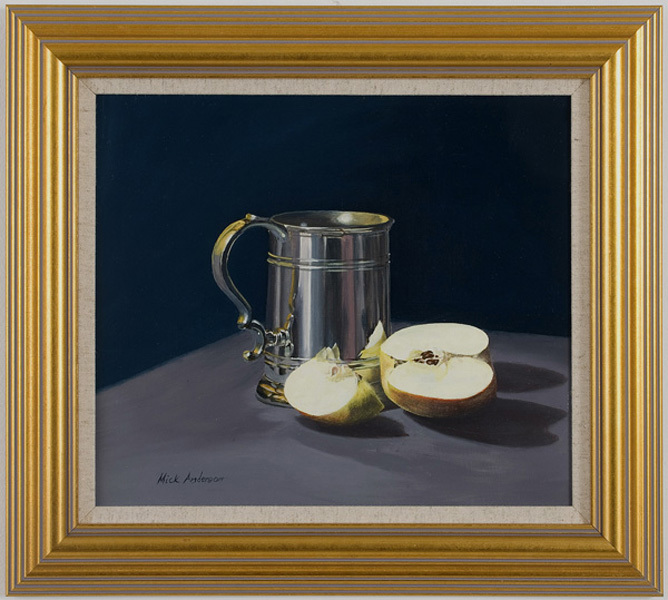 Qualifications: Studied the art of painting like the old masters – still life. Groups worked with: I love to help people of all ages and people with physical disabilities to develop their talents. 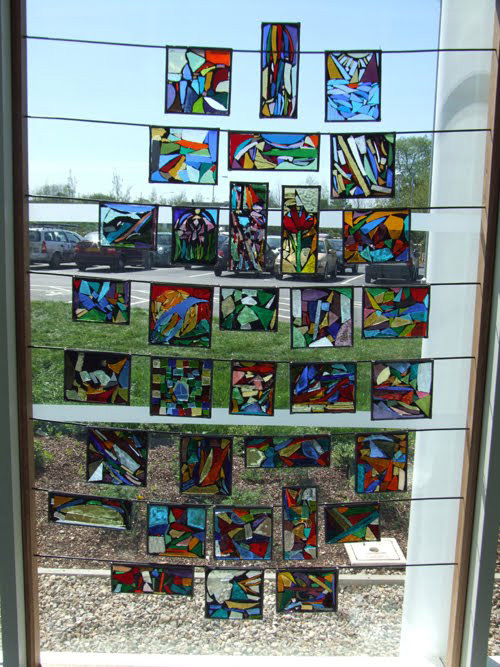 Summary: I am a stained glass artist working mainly to commission while offering a variety of workshops for adults and children, using the medium of stained glass in a way accessible to all ages and abilities. 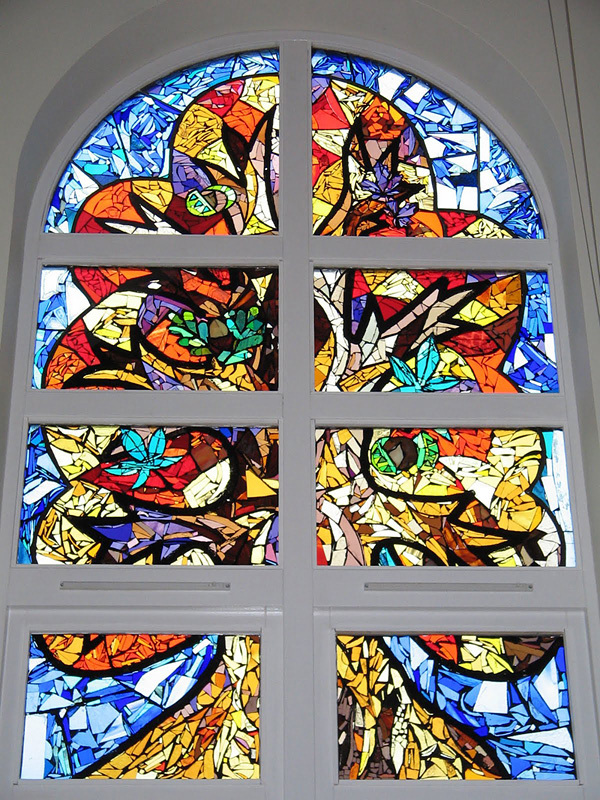 Qualifications: Initial Tutor Training, Norfolk County I have been teaching stained glass as an adult education tutor in Stradbroke since 1997 and in Diss since 1999. Although trained as anarchitect, I have been practising as a professional stained glass artist for many years. 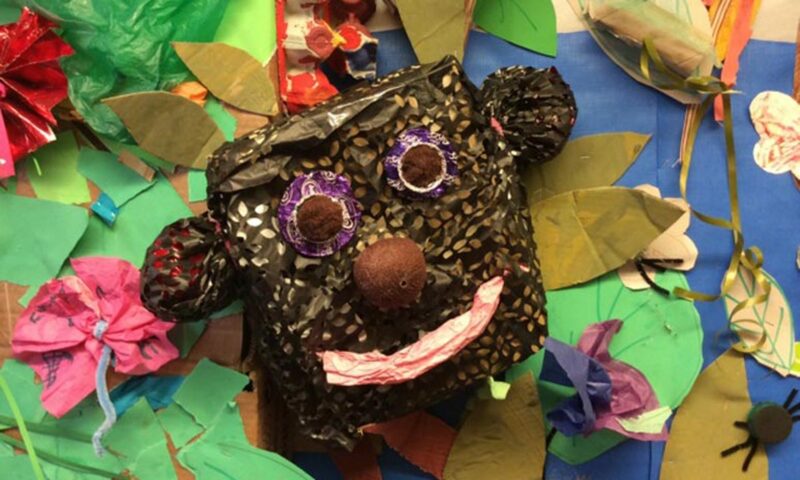 I have been involved in projects with a variety of schools and arts and crafts groups, as well as running workshops with playgroups, schools and the John Groom Court residents, in conjunction with a project in the grounds of Blickling Hall. Groups Worked with: I have extensive experience of working with pre-school, primary and secondary school children. I have worked with adults in a variety of settings I worked with adults with physical and mental disabilities at John Grooms Court. I was also leader of a Woodcraft Folk group in Diss for 14 years.